We have a strong scientific background and extensive knowledge in R&D and innovation. The founder team has developed and patented the Timegated® Raman innovation which they have also commercialized. This multi-talented team has a lot of experience in spectroscopy, research, pharmaceuticals, mining, PAT and data applications. We want to spread the joy of time-gating and ensure that is available for all who want to get more out of their material analysis. We help you to accelerate your material research, solve complex analytical challenges and increase your productivity. Our mission is to help you with making the world healthier, cleaner, safer and more efficient. We want to hear about your analytical challenges! Mari is one of the founders and the CEO of the company. She has over 20 years of experience in industrial process instrumentation applications in her previous jobs. At VTT she worked as a team leader and senior scientist. Mari has excellent organizational skills with good sense of business. In Timegate, Mari wants to create inspiring workplace with strong company culture and ambitious goals. In addition to CEO’s duties, her responsibility is to find new applications, new markets and new potential customers for the Timegate’s products and technology. She is the ´mother´ of office dog Tapsu. Lauri is a main tech & science guy and one of the founders. He has M.Sc. in theoretical physics and more than a decade of experience in the applied variety. You most probably find him in the lab, working on the hardware, software and esoteric math to make it all function together. He loves not only inelastic scattering but also photoluminescence and good humour. 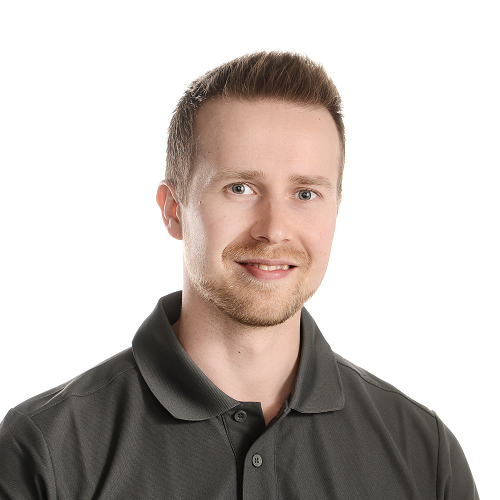 Jyrki is also one of the founders of the company and his role is to manage product portfolio and production. He has a M.Sc. in Mechanical Engineering. 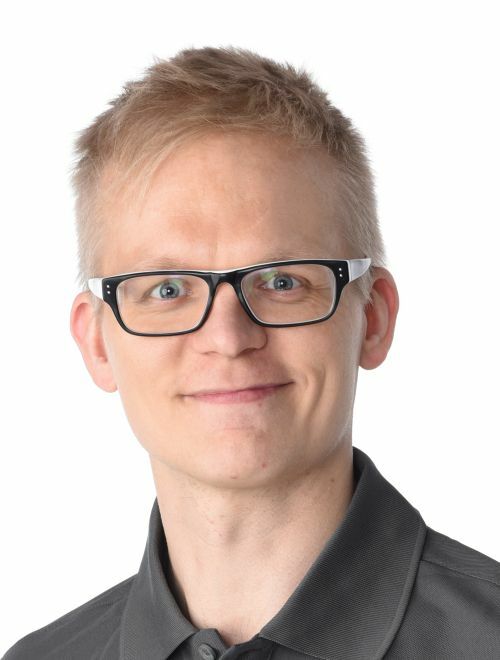 Jyrki is an excellent opto-mechanics designer and he is also our key resource in pilot experiments as he knows well the industrial environment and requirements. His lively and energetic spirit is like tornado in the lab and he speeds up our progress on all fronts. 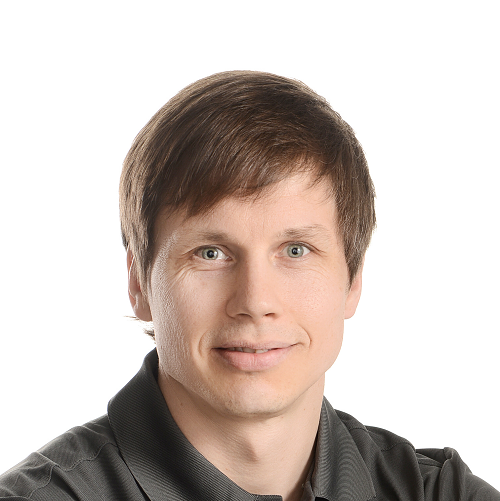 Petteri is our creative and productive R&D specialist with M.Sc. in Electronics. His core competences include electronics design in analog and digital domain, optoelectronics design and system design engineering. He has a lot of experience in designing various kinds of optical measurement devices in close collaboration with mechanics, optics and software designers. 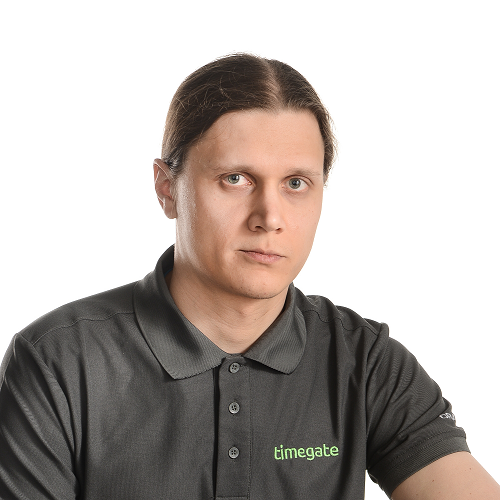 Petteri is hard working electronics designer who does not give-up until the system is working. Petteri is office dog Tapsu’s best friend. Bryan is a young and energetic chemist with a degree in M.Sc. (chemistry) and experience and background in analytical chemistry. He has work experience in fields of pharmaceuticals, mining industries and R&D projects. 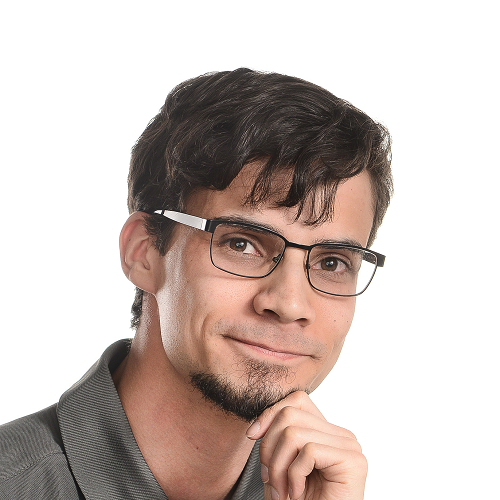 Bryan is focused on studying Timegated Raman spectroscopy applications and development of data processing algorithms and routines. Bryan is our mysterious ‘TGI man’ as seen in our completely serious TGI videos. Miia has a BBA in International Marketing and Product Development and M.Sc. in Geography (Regional Development and Politics). 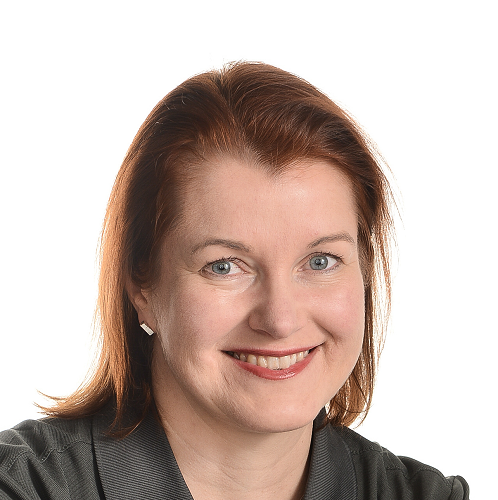 Miia has experience in mining industry, marketing and international business. She has a key role in business development to mining customer segment. Furthermore, Miia is open-minded and brisk marketing professional and quick-witted communications specialist. She is the team’s cheerleader. 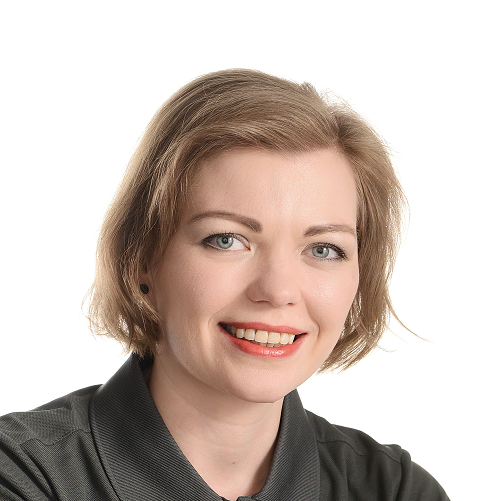 Jussi has a strong background in industrial sales and marketing as well as in business oriented product development. He has a degree in M.Sc. (physics). Jussi loves to work hard and wants to change the world whenever it is possible - great visions inspire him to tackle great challenges. He is the customer's best friend and he hopes to create trustful relationships with people. In any need of help, just give him a call. 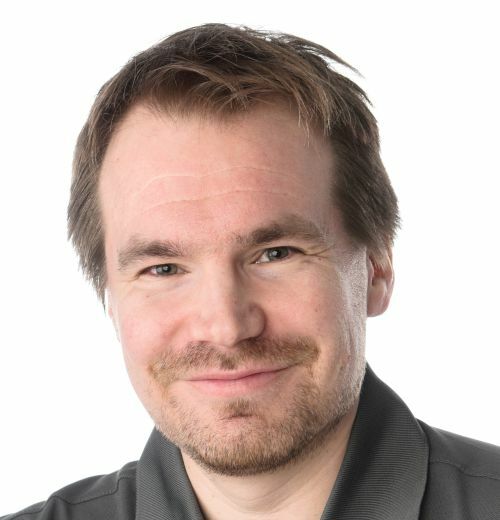 Risto has a M.Sc in Electronics and more than 15 years of design experience of various types of electronic gadgets including optoelectronic devices, high-speed electronics and even consumer products. Over the past five years, Risto has focused more on optoelectronic system design, single-photon counting technology, optics and optomechanics. Risto likes to act as a glue between the customer, R&D team and marketing. Dmitri is our software engineer with B.Sc. in Automation Engineering. He has gathered experience by working with industrial hardware and test automation systems in different fields of technology. 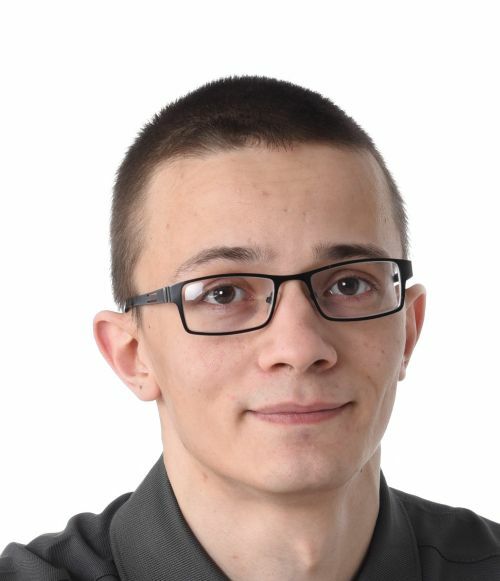 Dmitri has important role in software development of our products and related applications. If you don't find him in the lab, he's in the kitchen getting angry at an empty coffee pot.